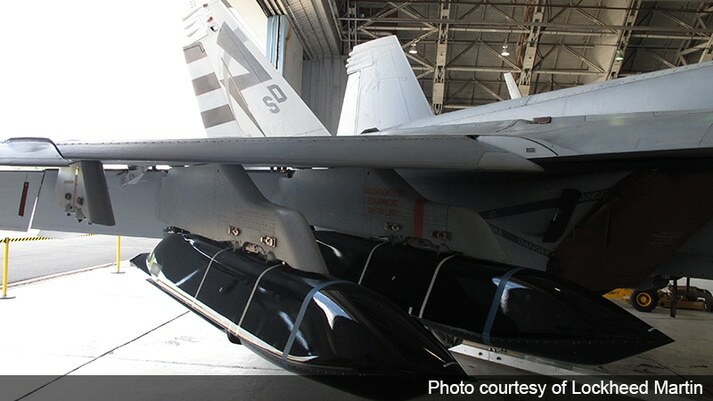 BAE Systems has started the production of its sensor technology for the Long Range Anti-Ship Missile (LRASM) as a result of a $40 million order from prime contractor Lockheed Martin. The sensor allows the missile to seek and then attack particular high-threat maritime targets in groups of ships, including those that are protected by refined anti-aircraft systems. The missile’s range, lethality, and survivability capabilities are designed in order to help warfighters conduct missions more effectively in denied environments from beyond the reach of return fire, thus meeting a pressing demand for both the U.S. Air Force and U.S. Navy. LRASM is considered to be a next-generation, precision-guided stealth missile that has the potential to semi-autonomously detect and identify targeted enemy ships. The sensor’s precision routing and guidance technology, which does not depend wholly on surveillance, intelligence, and reconnaissance systems, GPS navigation, or networking links ― enables the missile to run effectively in contested domains and in all weather conditions, whether day or night. The production of our advanced sensor for LRASM is a testament to the strength of our technology and our ability to transition the capability from airframes to missiles, precision guidance and advanced electronics are areas where we have leading capabilities, and where we can provide warfighters with an advantage on the battlefield. BAE Systems’ improved mid-course sensor technology integrates the company’s hardware and software capabilities designed for the globally leading electronic warfare aircraft platforms. The sensor system also signifies the company’s approach to introducing precision guidance to small platforms and further builds on the company’s proficiency in target detection and location and signal processing. As part of BAE Systems’ collaborative work with LRASM prime contractor Lockheed Martin, the company has provided the sensor technology capable of supporting a new successful demonstration of the anti-ship missile. The launch establishes LRASM’s potential to address the Navy's requirement for versatile, multi-platform precision munitions that assist distributed operations. Work on the sensor technology will be performed at BAE Systems’ facilities based at Nashua, New Hampshire and Wayne, New Jersey.